Dr. Vernon Anley was educated in Australia and England. After leaving university he worked for the Ministry of Overseas Development in the West Indies before resuming an academic career in Europe and the Far East. In addition to his novels, he has co-authored several books on linguistics, written radio scripts and articles describing his travels in the Hejaz and Yemen, and regularly contributed articles to academic journals on linguistics and education. ‘At last, a well written children’s book, beautifully illustrated, that acknowledges a child’s sensitivity and understanding. 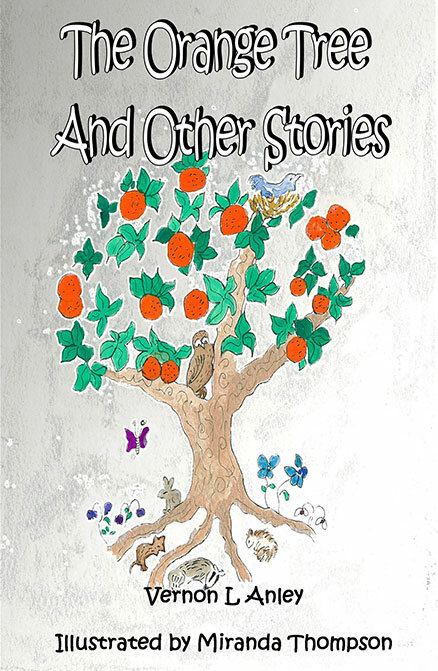 Like Aesop’s fables, the stories in The Orange Tree have a subtext that follow naturally from the story being told without being forced or contrived. This book should be in every children’s library.' - O. M. A. Because science cannot discover God among the galactic systems, religious skeptics assume that God does not exist, or at best is an 'illusion' or invention of the mind. While we argue that religion is a rational enterprise, having its starting point in a reality which is independent of us, this books seeks to establish a common ground on which men might meet, and enter in to a new and higher collaboration in the pursuit of truth. 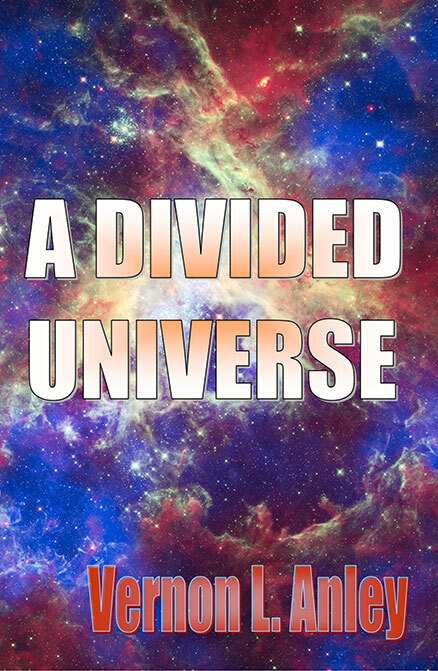 To this end I have tried to elucidate briefly the sorts of considerations which are relevant to forming a view of life based on the existence of God and the activities described by science. 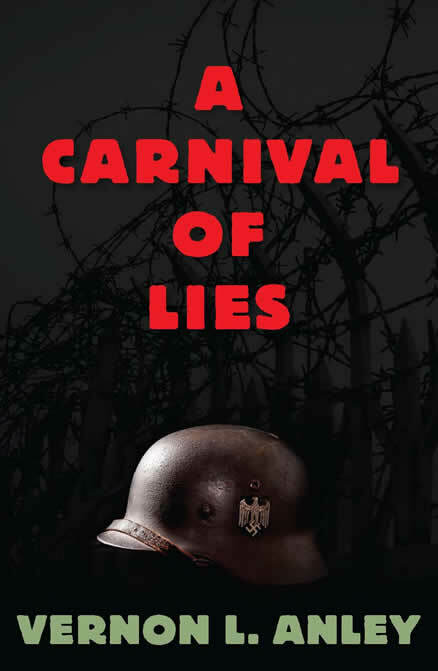 A Carnival of Lies is an autobiographical novel set in Hitler’s Germany. Much of the documentation, insight and material of the book are new. 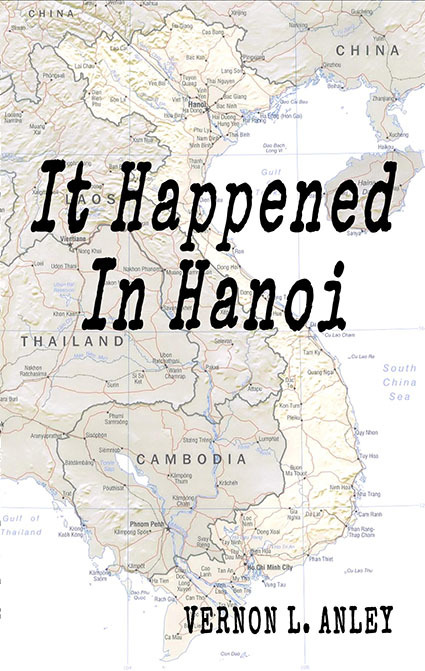 Based on detailed research, often into hitherto untapped sources, the book reconstructs the events that lead to the industrially organized mass murder and enslavement of millions. But the book is more than an illuminating account of the greatest experiment in criminal practice that civilization has seen. Told through the lives of a young woman and the man who loved her, the book is an intimate portrait of human nature under adversity. A Carnival of Lies fundamentally enriches our knowledge of human nature, the organization of power, and how the ordinary can transform itself into terror. ‘A most unusual and compelling book: the author, by the device of the fictional autobiography of an undercover agent in Nationalist Socialist Germany in the years from 1933, portrays with unembellished clarity the horrors of the Nazi machine operating at the national and individual level, with the contrast of those whose faith in humankind - even when they perish - outlasts those terrible years. Highly recommended.’ - Alan Scott, CVO, CBE, lately Governor of the Cayman Islands. 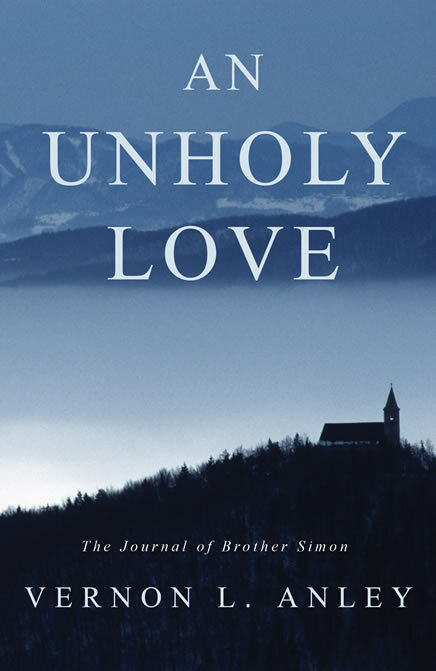 ‘An Unholy Love’ is the Journal of a Benedictine monk written in the last months of his life. Given temporary permission to ‘return’ to the world he leaves the cloistered walls within which he was becoming ever more hermetic. His relationship with a young woman in Paris forces him to revaluate his ideas on love and death, and reflect on the dogmas and beliefs that informed his life. Beautifully written and insightful, this remarkable book, examines the great things that span our lives, the experiences which we do nothing to arrange but which affect us most deeply. ‘An Unholy Love is an intimate and wide ranging book that does not shirk to question many of religion’s truths, without losing sight of man’s ultimate destiny. The great value of this little book is that it leads us to discover something about ourselves, which, had we not turned its pages, might have lain undeveloped and unknown. This is a book which can be read many times over. I could not put it down. This remarkable journal, written by a dying man in the last months of his life, is the record of a crisis of faith which forces him to re-evaluate aspects of Christian dogma and doctrine. The experience of falling in love forces him to set aside earlier perspectives and assumptions, which result in a more profound understanding of the nature of love, life and death. Beautifully written, and deeply moving, An Unholy Love goes beyond conventional boundaries in its attempt to understand man in his wholeness.